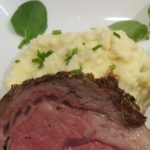 The perfect accompaniment to your next Standing Rib Roast or just because you love horseradish. 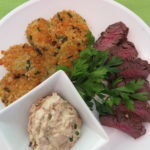 Light and fluffy with a zippy horseradish finish. This entry was posted in, Potatoes. 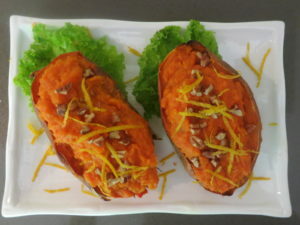 This entry was posted in, Food Articles, Full Menu, Meat, Potatoes, Poultry, Side Dishes, Turkey, Vegetable. 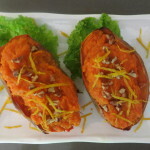 This entry was posted in, Food Articles, Potatoes, Side Dishes. 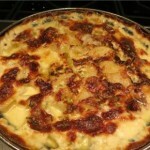 This entry was posted in, Cheese, Potatoes, Side Dishes.